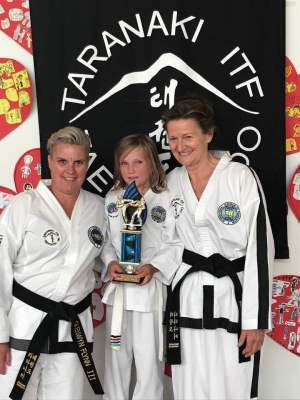 The Taranaki Taekwon-Do club has been actively teaching the art of Taekwon-Do as created by Gen. Choi Hong HI (1918 - 2002) in New Plymouth since 1993. 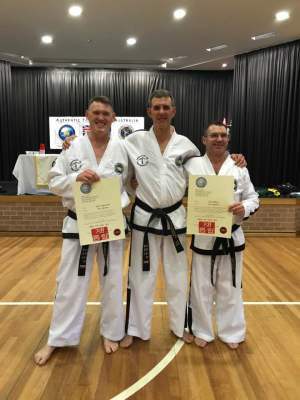 In this time we have produced over 50 Black Belts up to the rank of 6th Dan. 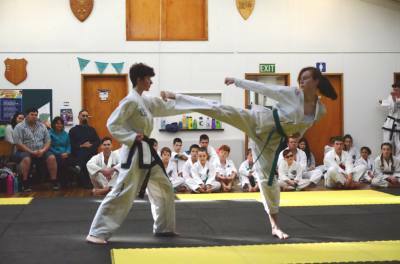 We currently have 22 Black Belts who are actively training and sharing there knowledge with the Junior students. 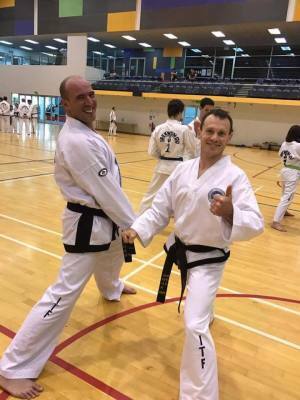 Our classes are very well structured and having so many passioniate Black Blacks we are able to offer personalised training on a regular basis. This includes. 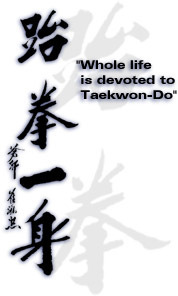 One on one training, kids classes, teen/adult classes and Black Belt Classes. Our doors are open to everyone regardless of affiliation. Come along and give us a try. You wont be disapointed. St Josephs Hall, Calvert Road, Lynmouth, New Plymouth, New Zealand. 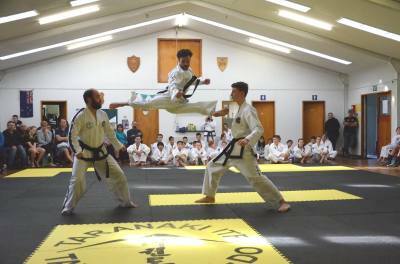 ​Taranaki Taekwon-Do was founded by Neill Livingstone VI Dan in 1993. 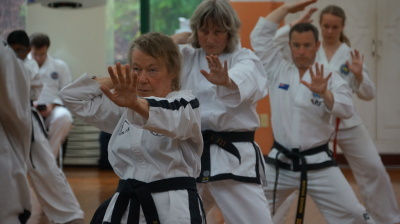 To this day it continues to serve the New Plymouth community in the art of Taekwon-Do. 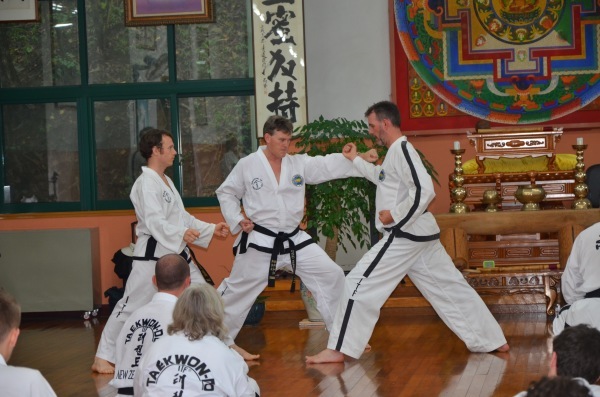 Our dedicated team of Black Belts strive to instill good morals and values in our students. Our future role models and leaders. 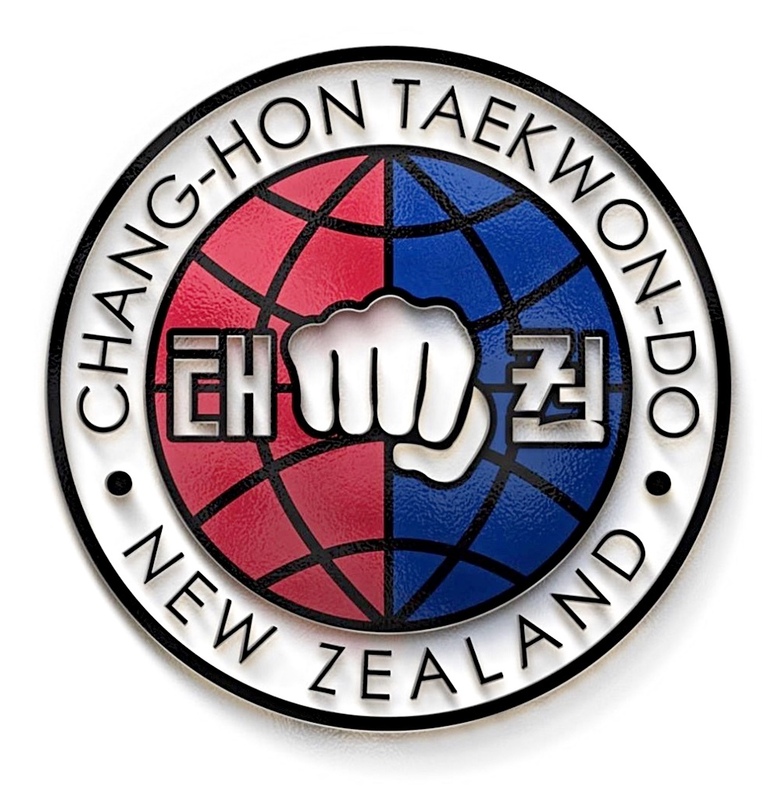 Chang-Hon Taekwon-Do New Zealand is a collection of Senior Black Belts and like minded clubs who operate outside of there own club enviornment. 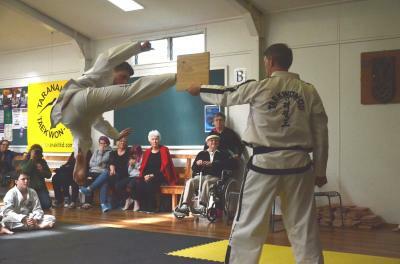 Conducting gradings and seminars etc, throughout New Zealand. ​ITF HQ Korea is our International body. We have access to many Master Instructors, international certification, technical seminars, Tul Tours & world championships etc.